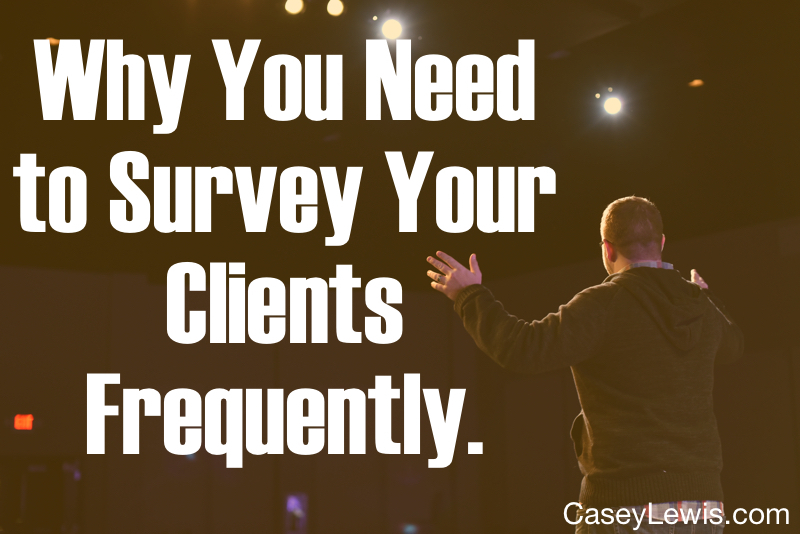 Why You Need To Survey Your Clients Frequently. [Read more...] about Why You Need To Survey Your Clients Frequently. Tools You Need To Start, Develop, and Grow Your Business. 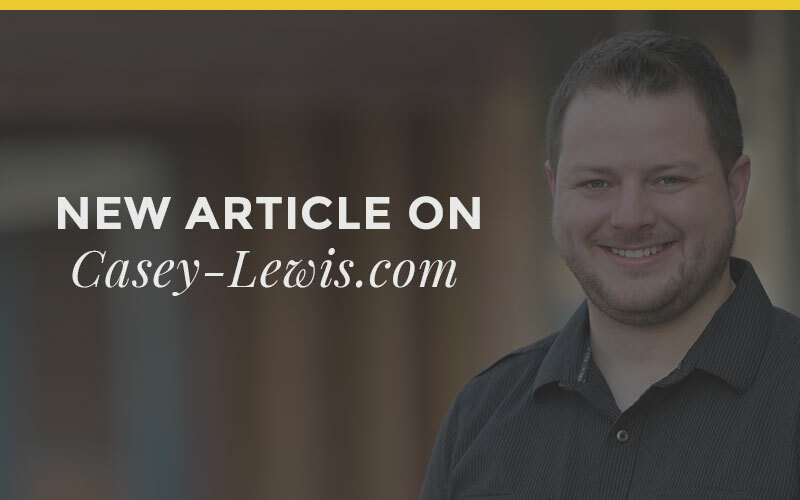 [Read more...] about Tools You Need To Start, Develop, and Grow Your Business. 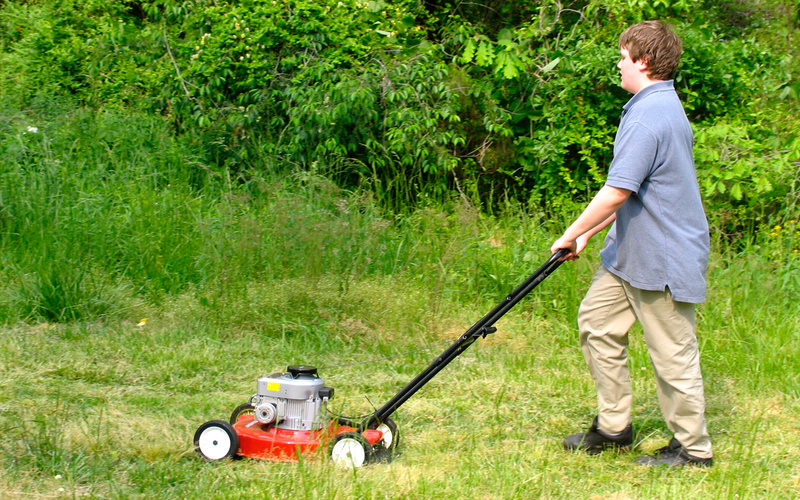 How To Create A Side Income. [Read more...] about How To Create A Side Income. What’s So Great About Amazon Prime? 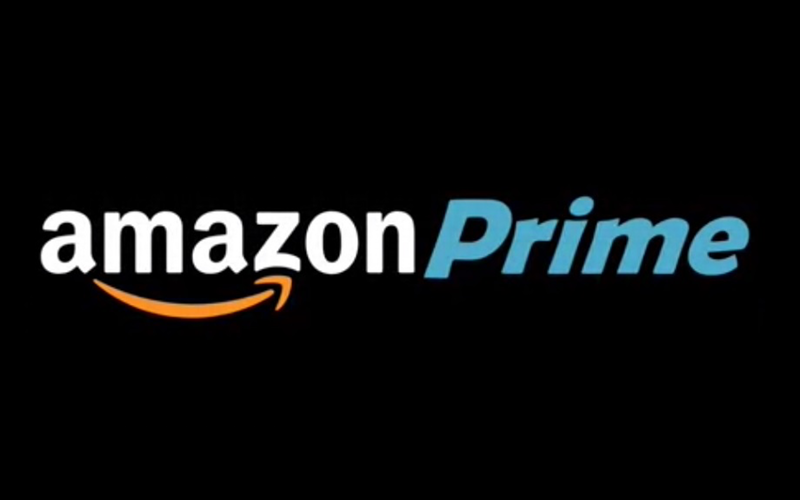 [Read more...] about What’s So Great About Amazon Prime? Get the 30 Days to Better Money eBook for FREE I want that Book!